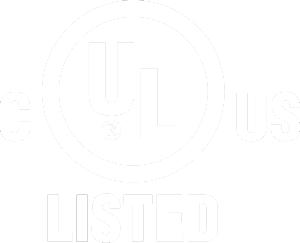 About Us - Jake's Inc.
Jake’s Inc. is an ISO 9001 certified, cost conscious company, offering superior value and workmanship on every job and project. All work is certified and guaranteed 100%. Completed work is CMM inspected, serial numbered, and shipped with inspection reports upon request. A certified team of welders specializing in production welding, GMAW & GTAW (Mig & Tig), aluminum, stainless, and cast iron. Full tool room capabilities staffed by journeyman tool and die makers. Our own fleet of trucks to offer pickup and delivery service to our customers. 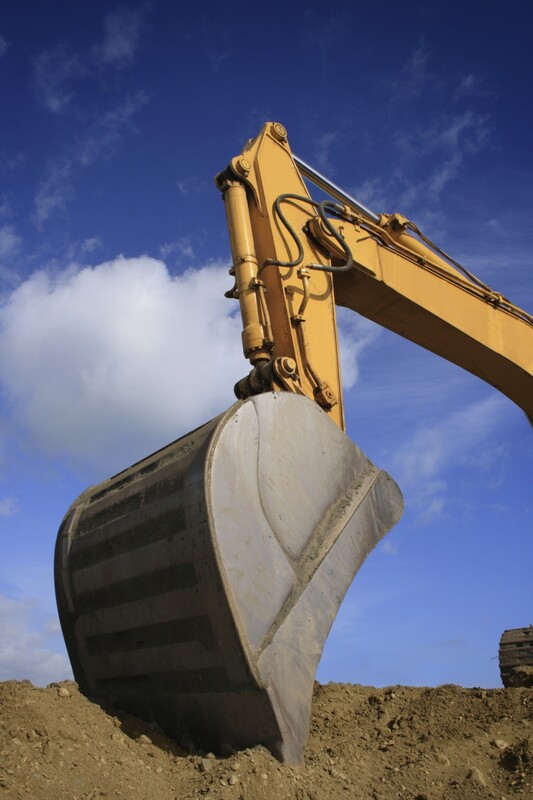 Our products range from attachments and buckets for excavators and tractors, to custom platforms, tanks, intricate fabrications requiring lay out, and any precise machining / fabrication needs.